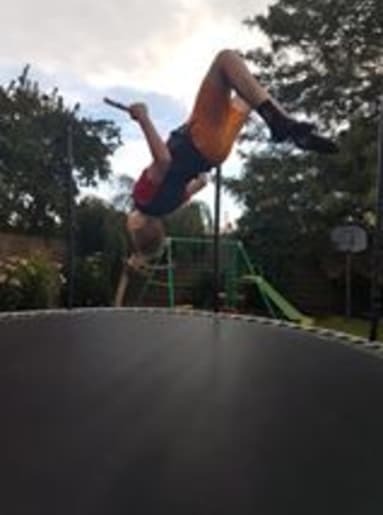 Belinda Lewis sent in this picture of her son Lachlan Bilney, 11, playing outside in Mooroopna at the weekend. 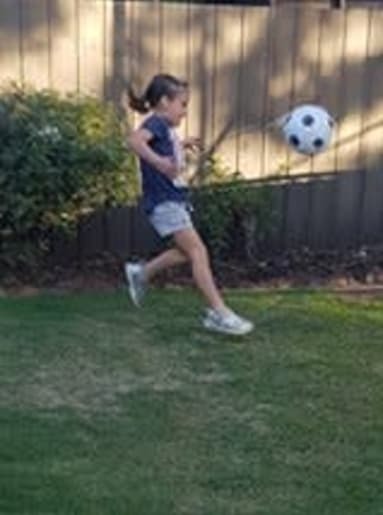 Belinda Lewis sent in this picture of her daughter Breeanna Bilney, 6, playing outside in Mooroopna at the weekend. 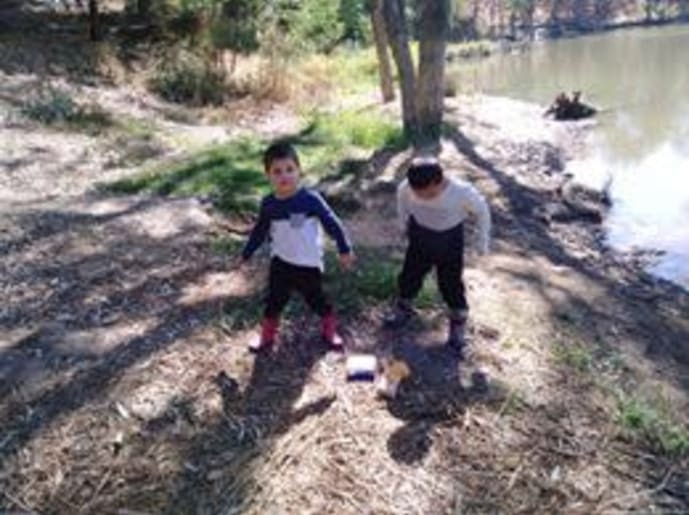 Zeekray, 6, and William Coyne, 4, enjoyed a spot of fishing in Toolamba. 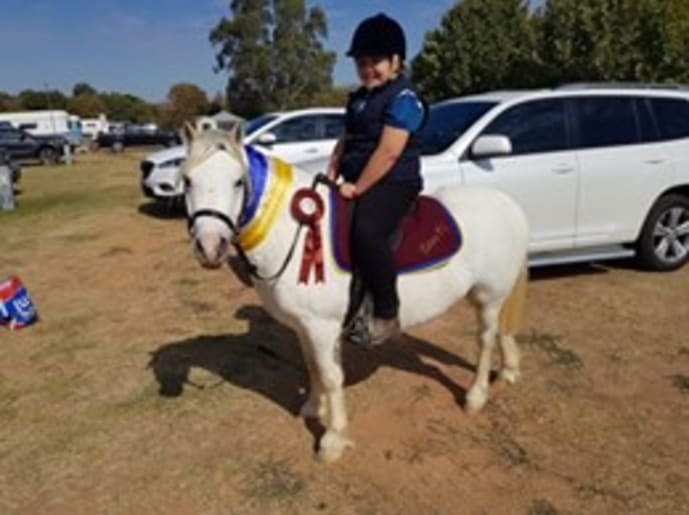 Ryley Mckenna, 10 from Tatura won ribbons in the fun ring at the Victorian Little Red Dragon show in Tatura at the weekend.